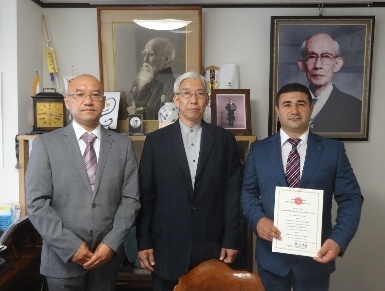 President of Kiev Aikido and Martial Arts Federation in Ukraine (Yufukan Ukraine) Member of YUFUKAN JAPAN and Aikikai Toyama in Japan. 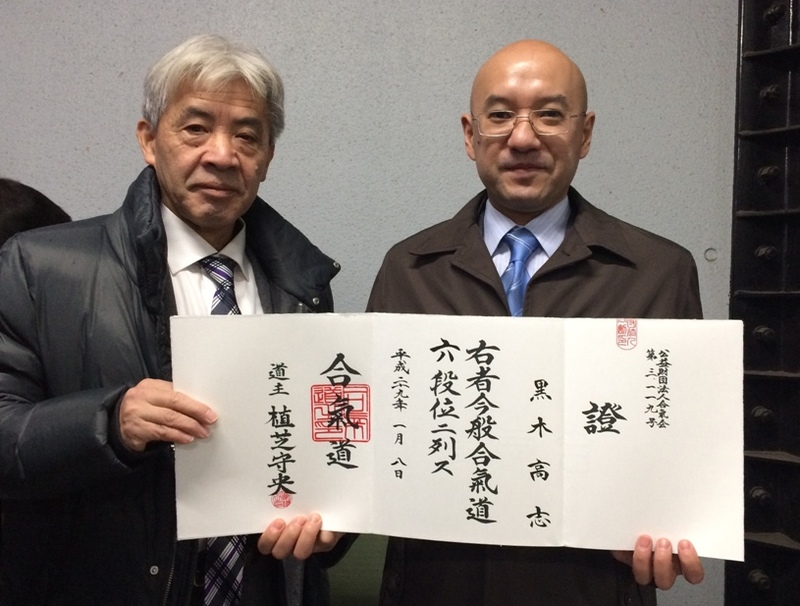 Iaido and Jodo technical adviser of Kendo, Iaido and Jodo Federation of Ukraine. 6 dan in Aikido Aikikai, 5 dan in Toho Iaido and 5 dan in Jodo. In 1999 Shoji NISHIO sensei's seminar took place in Kiev. He came together with Shoji Nishio sensei an Koji YOSHIDA shihan and assisted the semianr. Since May, 2000 he has lived in Kiev and concentrated on teaching Ukrainians a systematical method of Nishio Aikido. 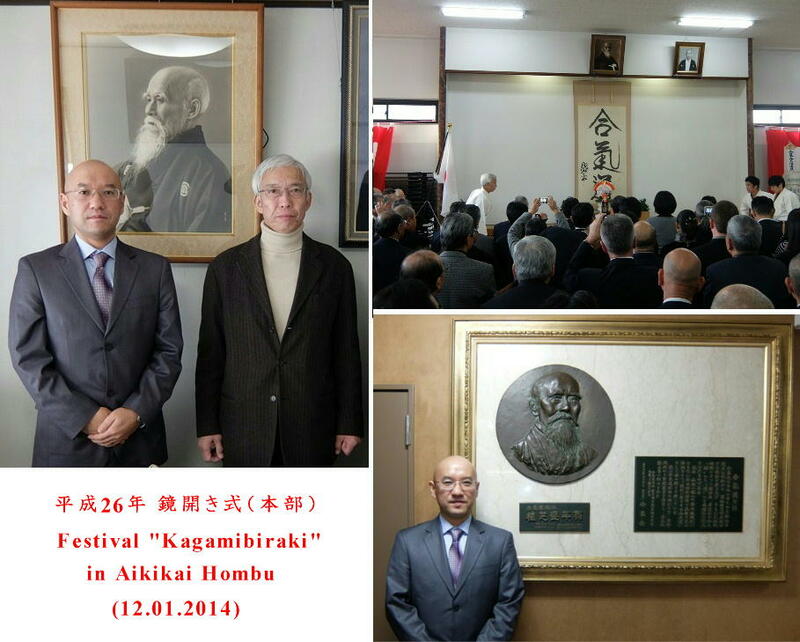 October, 2003 he established Kiev Aikido and Martial Arts Federation in Ukraine. He constantly holds the Aikido seminar in Odessa, Lvov, Kharkov, Nykolaev and Vinnitsa. Recently he strated teaching Aikido in other contries (Russia, Poland, Czech Republic, Kazakhstan, Hungary, Switzerland, Spain, Bulgaria, Armenia and Greece). Бюро переводов "Антонов и Партнеры"
Copyright© 2013-2019 / Yufukan Ukraine - Kiev Aikido and Martial Arts Federation / All Rights Reserved.